The remains were taken to the Suffolk County Medical Examiner to be examined by an anthropologist. SCPD are investigating human remains discovered in Southampton. 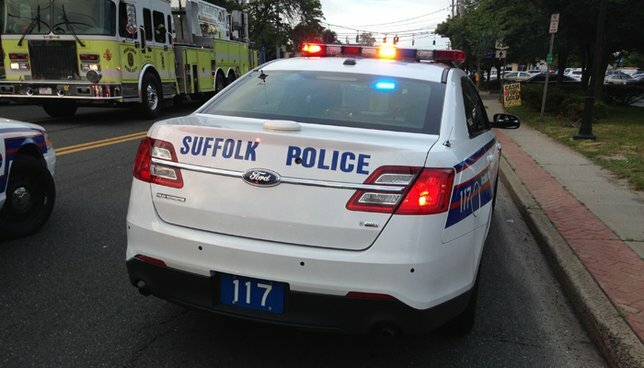 Southampton, NY - August 14, 2018 - Suffolk County Police Homicide Squad detectives are investigating human remains discovered in Southampton on Monday, August 13, 2018. Skeletal remains were found in a wooded lot, located at 10 Hawthorne Road, Southampton, on August 13 at approximately 1 p.m.
Subject: LongIsland.com - Your Name sent you Article details of "Skeletal Human Remains Found in Southampton, According to Police Officials"